Why Baton Rouge and not New Orleans, one might ask. Well, Guido and I had been to New Orleans last April. So, for this journey I picked the "Red Stick", Louisiana's state capital. A red stick (a tall cypress tree draped with freshly killed animals) marked the boundary between the hunting grounds of the Houmas and Bayougoula Indian tribes. When spotted by French explorer Sieur d'Iberville in 1699, he gave the pole and its location the name Baton Rouge. It is now the second largest city in Lousiana (after New Orleans) and one of the largest ports in the United States. 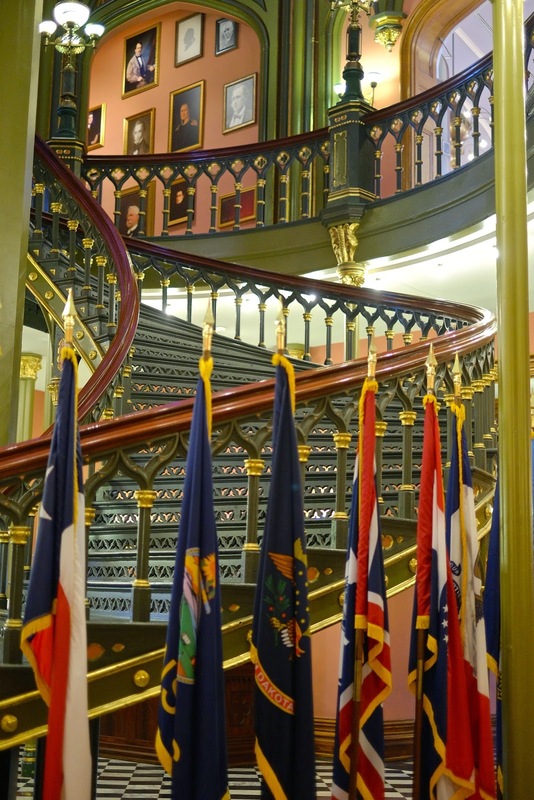 I took a brief walk through downtown and spent some time in the Old State Capitol, build in 1847 and used until 1932. The city has now a newer/taller/larger state capitol, which is said to be the nation's tallest state capitol. But I did not feel tempted to take a picture of that non-intruiging, yellowish-grey building in front of a grey sky. ... 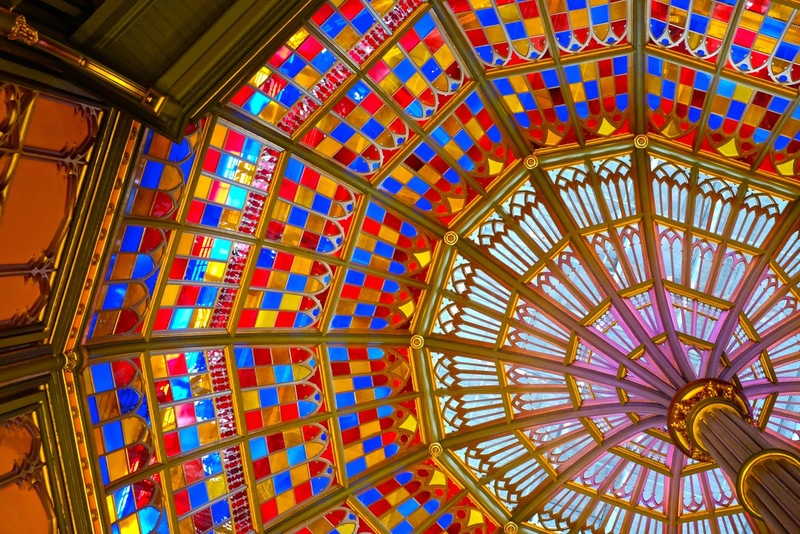 The old building - although it has some kind of Disneyland look to me - is kind of neat, especially its stained-glass skylight. I had a longer discussion with Mea and Katherine at the front desk of the Capitol about people's lifestyle, obesity rates and nutrition in the region. Mea's son and daughter-in-law live with their two-year-old boy in Menlo Park, CA. :-) The little one still gets breast-fed sometimes and his parents pay lots of attention to what he eats (very little processed food etc.). He even likes kale. 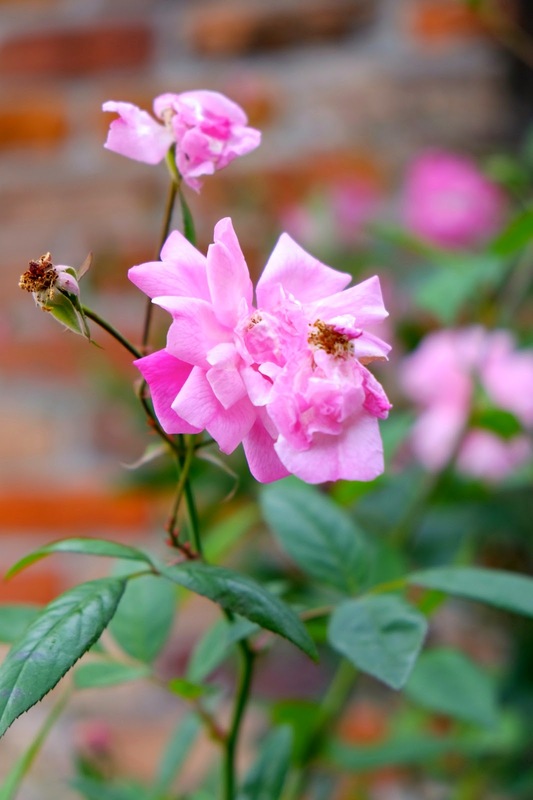 Baton Rouge has a good variety of Farmers' Markets and healthy food stores. Again, it's not about availability but rather affordability and certainly also education and traditions. 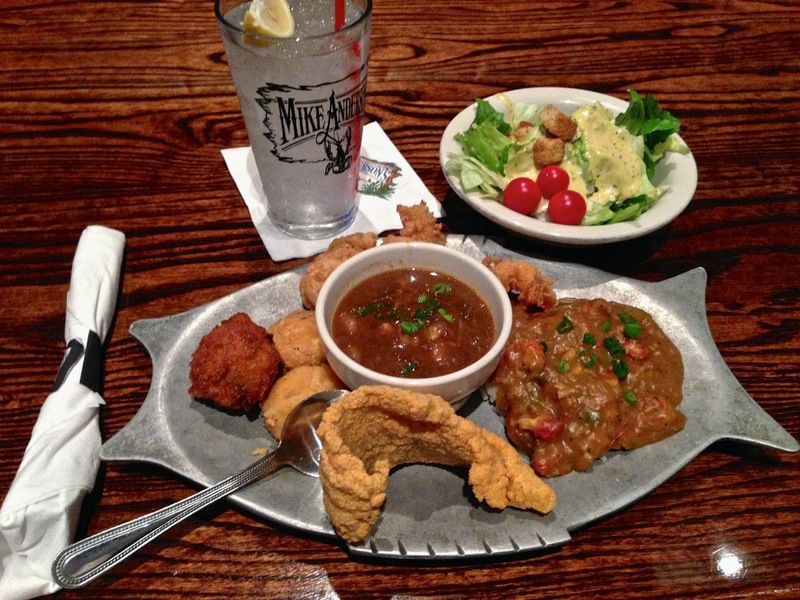 For a seafood lunch, I followed Katherine's recommendation and went to Mike Anderson's Seafood. The place was well-attended and even for lunch time I had to wait a little for a table. I got the Cajun Plate with salad. The food was certainly good, but it feels like I had enough of fried food now. Especially as fried food is connected to inflammatory processes in the body. I also need to remember to keep the salad dressing aside, there was far too much of it. 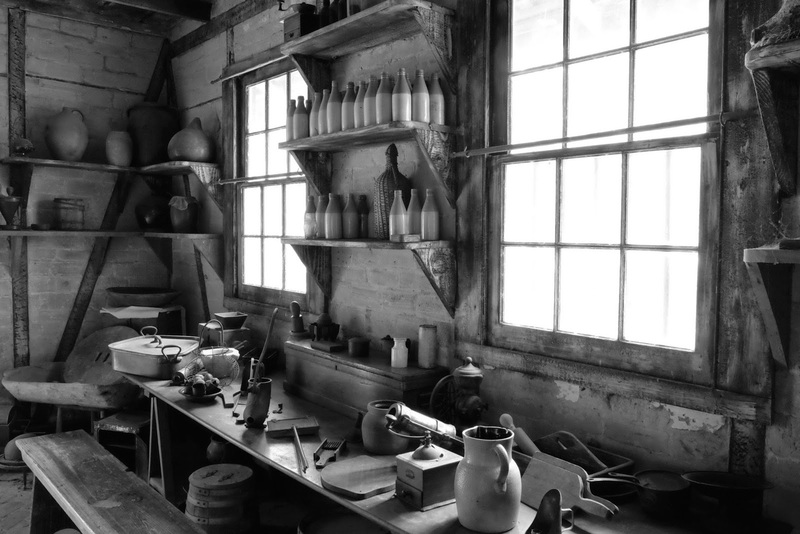 The rest of the day was filled with exploring even more old stuff. 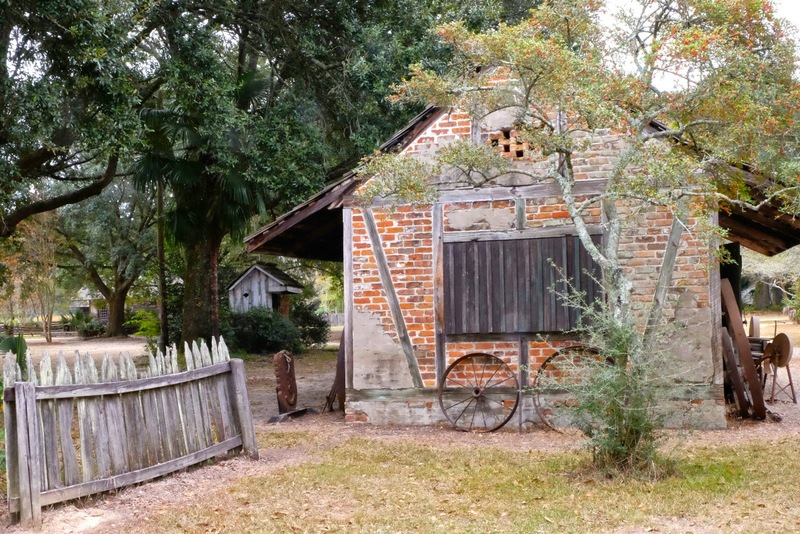 The LSU Rural Life Museum is an exhibition of a typical 19th century working plantation of rural Louisiana, including slave cabins, sugarcane grinder and outhouses. 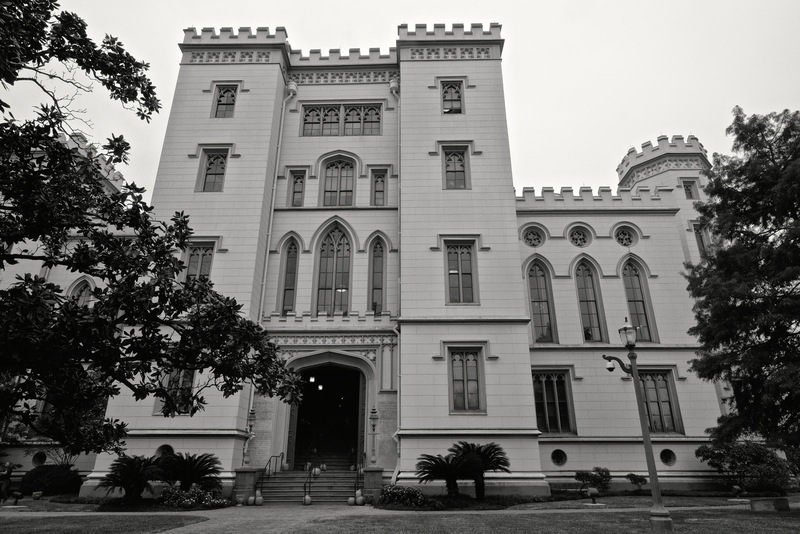 LSU (Louisiana State University and Agricultural and Mechanical College) operates this open-air exhibition. They also have a Food & Fiber Research Center, Children's garden etc. in the same area. 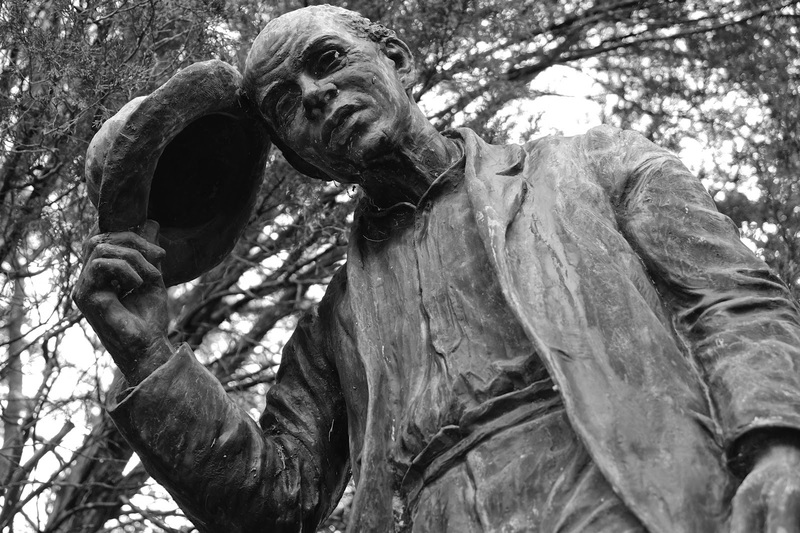 Statue of Uncle Jack, to honor the contributions of African-Americans in 19th century Louisiana. Locals also called it "Good Darky". Another state with fried stuff? I certainly love my seafood (despite keeping a vegan lifestyle) but I can't stand it being fried. The stairs are looking a bit kitschy but they are nicely photographed. Breaded/deep-fried food is an easy and (for many people) tasty way of food preparation. I'm not a fan of it and like to find out why it has such a big stake in the southeastern cuisine. Other than the above mentioned reasons. The stairs? ;-) Yes, it all had a Phantasialand-like feel to it. I think that deep frying is just a really efficient way to cook. Excellent heat transfer. But there's more to it than that I'm sure. Good point. It's probably cheap, too. And all kind of low quality/left over meat or fish can be nicely packaged and hidden in the breading.